During his lifetime, Hokusai was one of the most revered artists working in the ukiyo-e school of painting and printmaking. 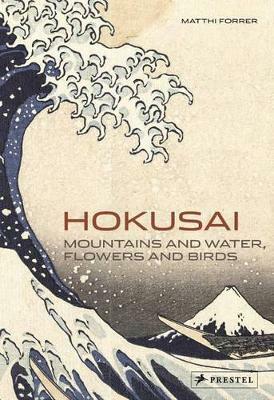 This book gathers the finest examples of Hokusai's breathtaking prints, including his iconic The Great Wave off Kanagawa, views of Mt. Fuji, landscapes, domestic scenes, and painstakingly rendered flora and fauna. 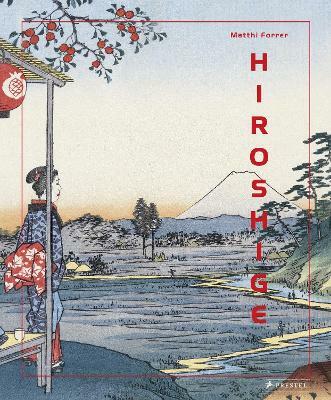 An introduction by Matthi Forrer offers a brief biography of Hokusai and commentary on his practice and influence. Each full color poster is backed with a substantial caption that provides insights into the piece's significance and notable characteristics. 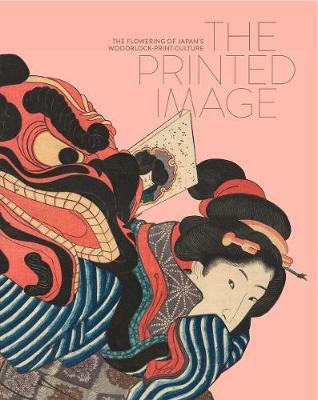 Printed on heavy coated paper, these detachable posters are suitable for framing, but also taken together create a lasting and illuminating introduction to Hokusai's extraordinary accomplishment. 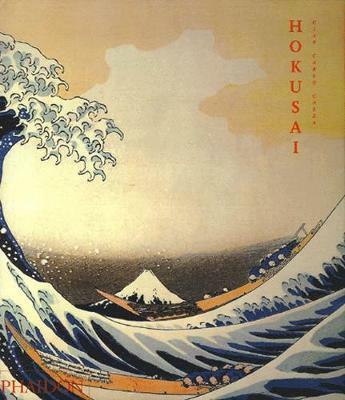 Buy Hokusai by Matthi Forrer from Australia's Online Independent Bookstore, Boomerang Books. 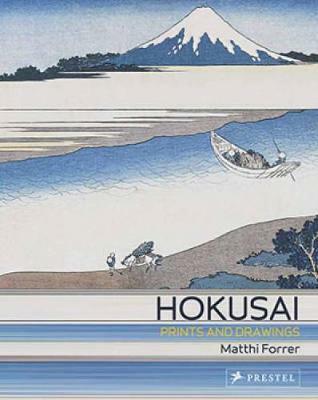 MATTHI FORRER is one of the world's foremost exports on Hokusai. 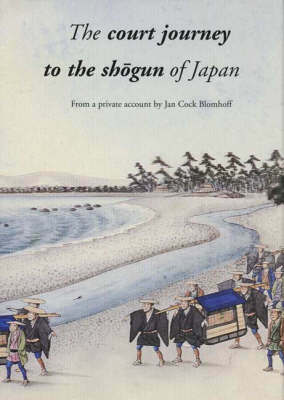 He is the author of numerous books on the artist and is a former curator for Japanese Arts at the national Museum of Ethnology in Leiden, Netherlands.